Join us this week as we enroll in wizard school, where we consult an app instead of professor sprout, befriend artificial life forms, fight evil villains, and use the alphabet to solve puzzles on the AppAdvice Podcast Episode 65. 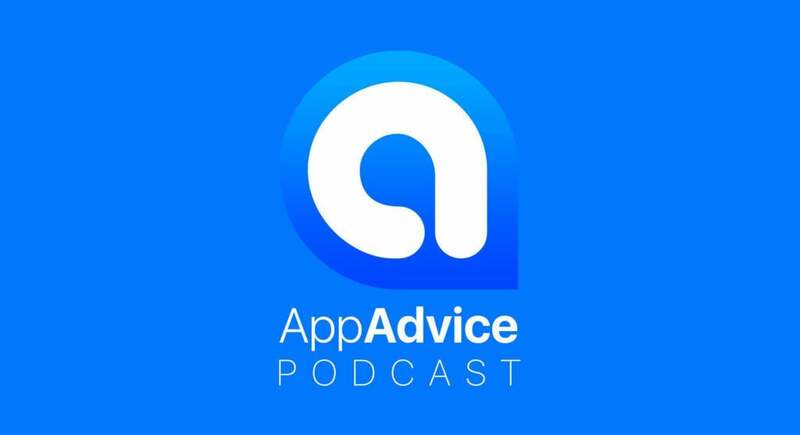 There’s an eclectic mix of odds and ends to talk about on episode 65 of the AppAdvice Weekly Podcast. This week, we discuss Apple’s earnings, a natural scavenger hunt app, a Harry Potter adventure, a run and gun shooter, a letter based puzzle game, and more. If you have a question you would like answered on the podcast, please e-mail me trevor [at] appadvice.com, or reach out on Twitter @appadvice.